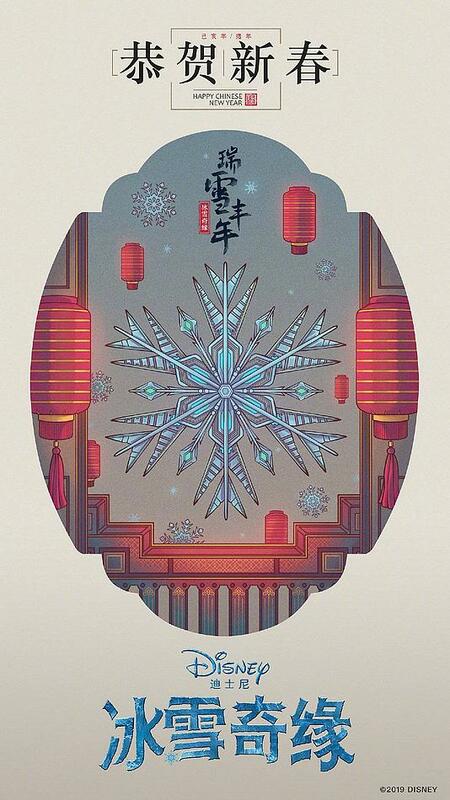 Frozen 2 Chinese New tahun Poster. Frozen 2. 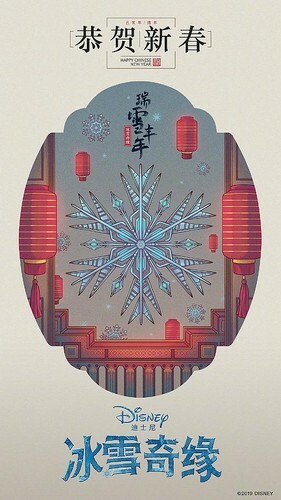 HD Wallpaper and background images in the Frozen club tagged: photo frozen 2 chinese new year poster disney 2019 animated film.